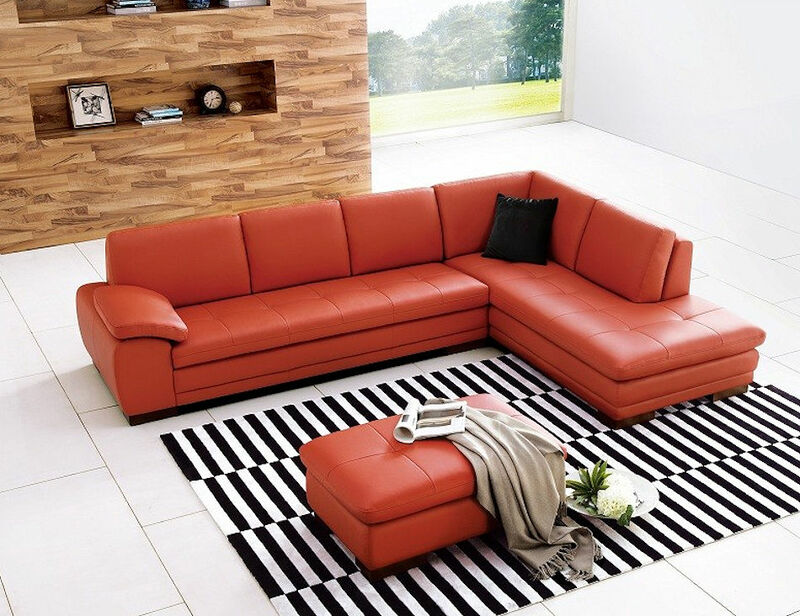 Italian Leather sectional is fashionable and stylish. More colors are available. 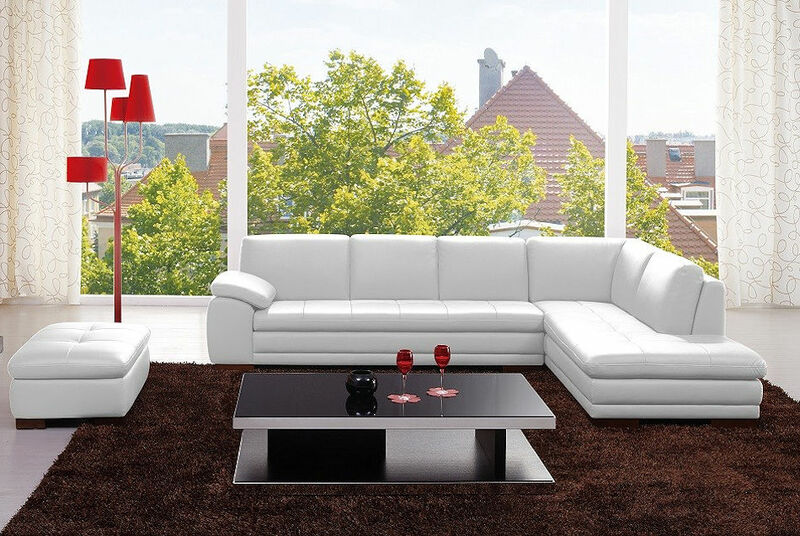 Also can be ordered as left facing chaise sectional. Top grain italian leather.